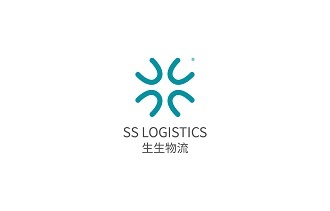 ShengSheng concentrates on providing safe, professional and high efficient cold chain logistics services for the customers in life sciences and pharmacy fields. The headquarters is in Shanghai, and we have regional service centers in over 20 capital cities in China. Our cold chain logistics staffs are scattered in over 100 cities throughout the country. So we can provide you with direct-to-customer medical cold chain logistics service within 8-48H nationwide.